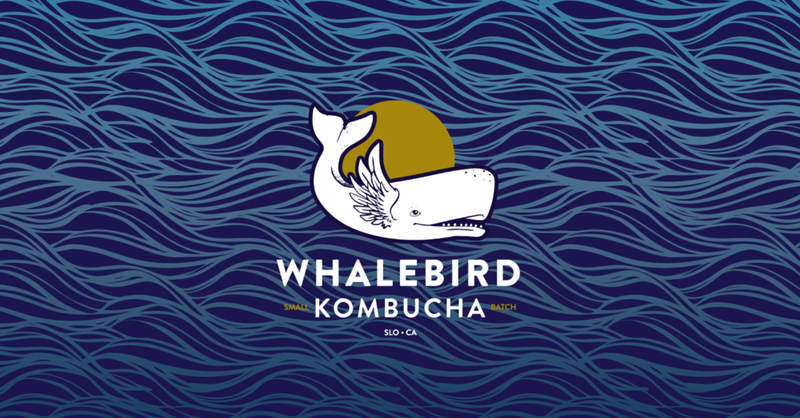 WhaleBird Kombucha is brewed in San Luis Obispo, California with the highest quality, organically grown ingredients. Being huge fans of their product, we reached out to the masterminds behind this delicious drink. My goal was to work with WhaleBird to help grow the brand and make it more representative of the quality and care that goes into the kombucha itself. Whalebird Kombucha is brewed in San Luis Obispo, California with the highest quality, organically grown ingredients. Being huge fans of their product, I reached out to the masterminds behind this delicious drink. 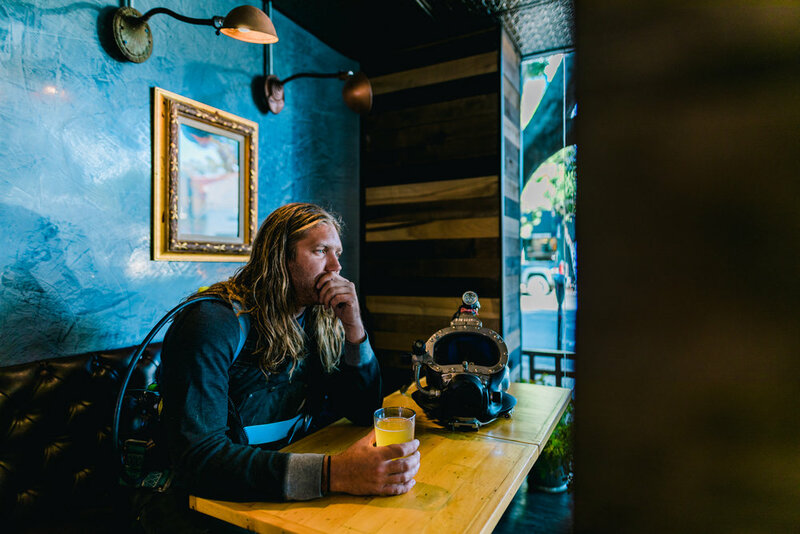 The goal was to work with Whalebird to help grow the brand and make it more representative of the quality and care that goes into the kombucha itself. A new type treatment and improved icon can go a long way towards elevating the brand’s image to the level of its incredible Kombucha. We didn’t want to stray away from the brand recognition that already existed with the old logo mark, but we saw room to improve upon the icon that fans of WhaleBird had already identified with. Starting with their mascot, we redesigned the WhaleBird to be more dynamic. After several concepts and discussions, we arrived at this sleeker design, with the curve of the tail and a thinner nose providing a greater sense of movement to the logo. The wing was redesigned to aid in the sense of flight being conveyed. The type was redone to create a more identifiable logo mark that better represents the fun and eco-conscious lifestyle of the brand. The design now represents the quality of the product, while maintaining the heart of a personal brand created with so much passion. Each flavor is given a distinctive color pallette intended to display quickly the kind of experience each drink will provide. The flavor wheels provide a more detailed examination of what you can expect from each flavor choice.